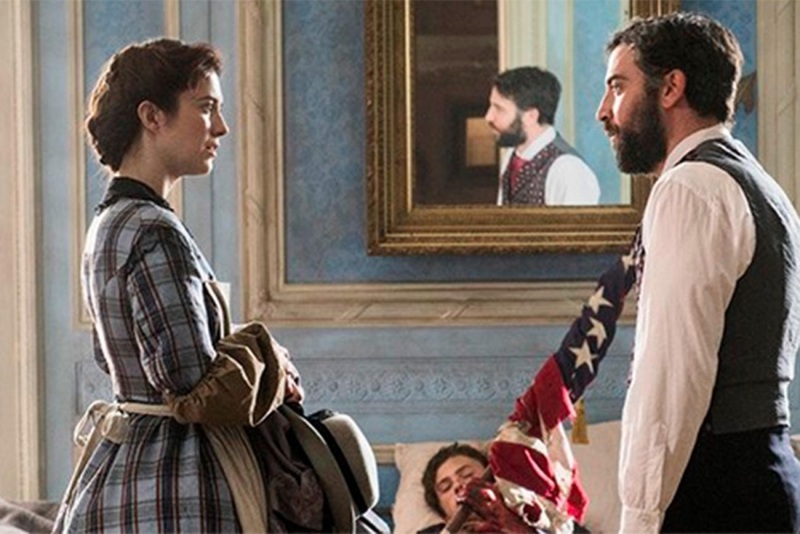 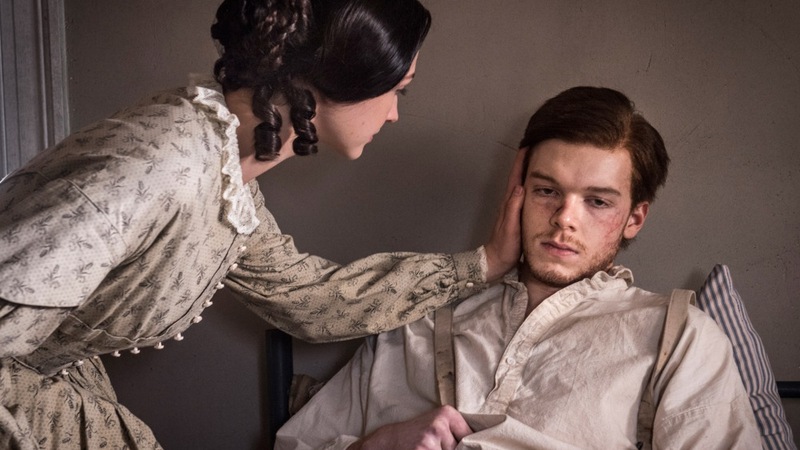 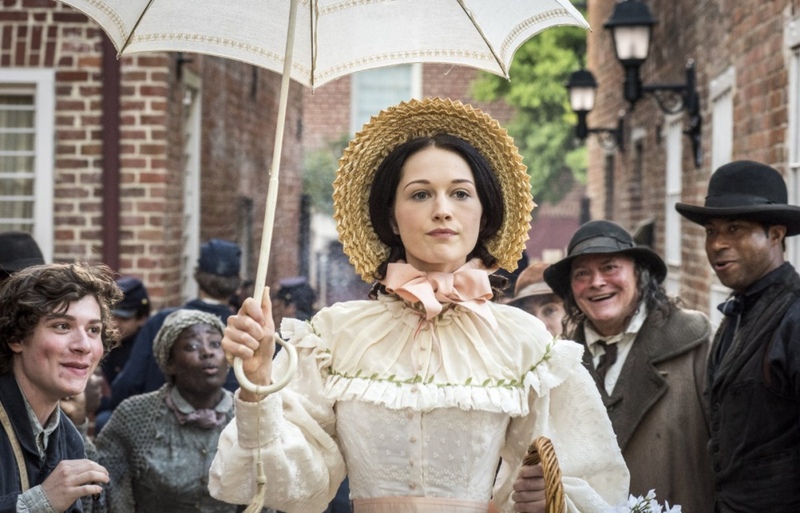 Mercy Street is one of the newest historical and medical drama series broadcast by PBS. A collaborate effort of three production studios - Lone Wolf Media, Remainder Men and Scott Free Productions, Mercy Street is created by Lisa Q. Wolfinger (who has significant experience at work with documentaries) and David Zabel (worked at ER, Betrayal). 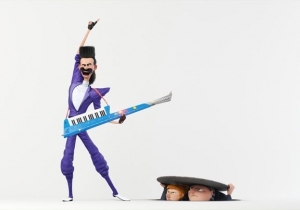 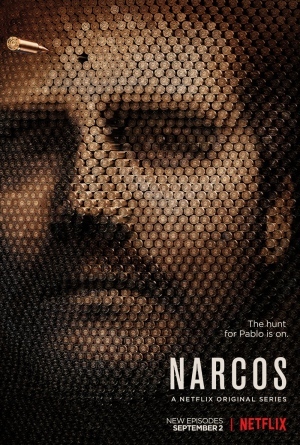 The competent and ingenious creative team also comprises exec producers Ridley Scott and David W. Zucker. 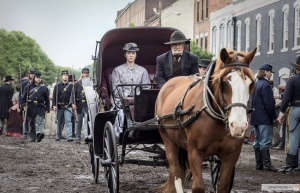 Mercy Street was released on January 17, 2016. The storyline of Mercy Street is set against the background of the Civil War in the United States and is based on real events. 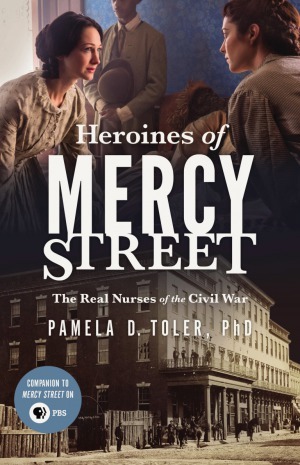 We follow two nurses who belong to the opposite sides - Confederate Emma Green and New England abolitionist Mary Phinney. 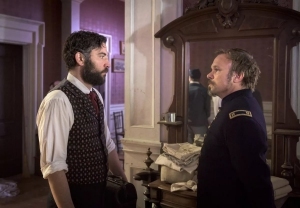 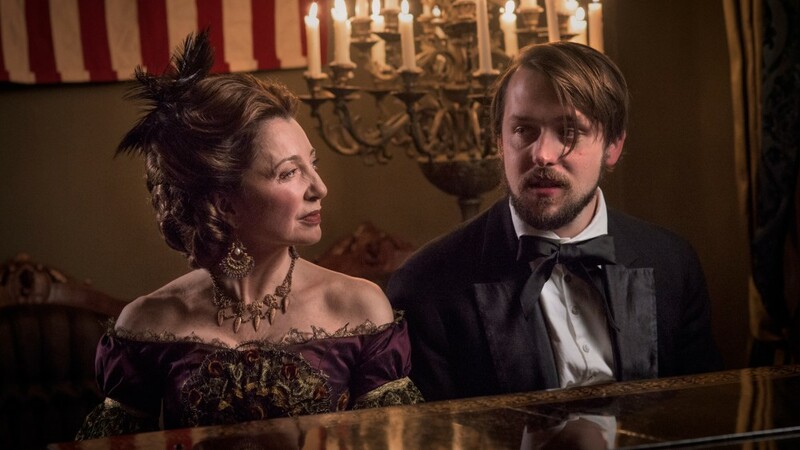 Speaking of the critical response and viewership numbers, the premiere episode of Mercy Street drew in more than 3 million viewers and to date, the period series is enjoying positive feedback from the viewers and critics. 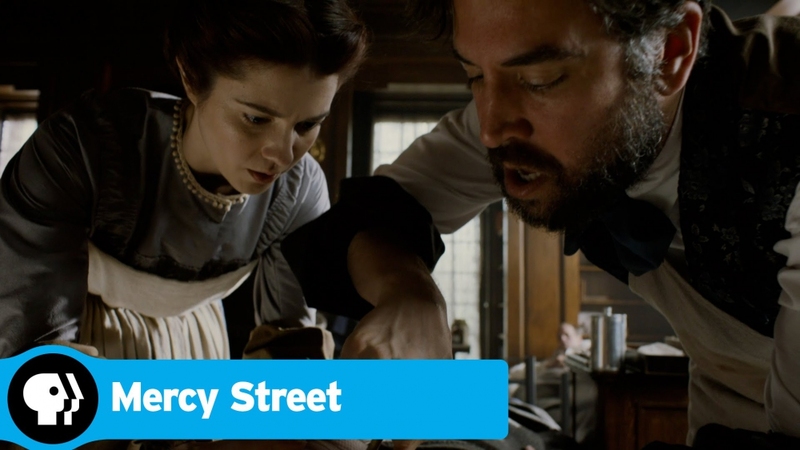 However, Mercy Street hasn’t got any prestigious awards yet. 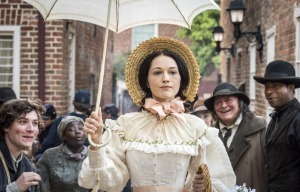 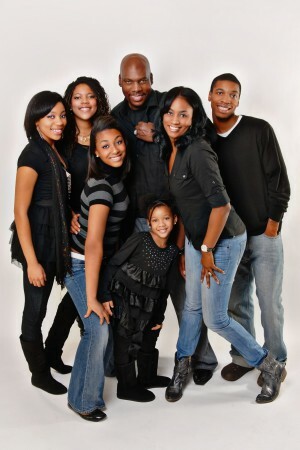 The things that attract thousands of viewers are historical accuracy, cutting edge plot and strong acting, and some critics claim that surgery things seem to be even too realistic. 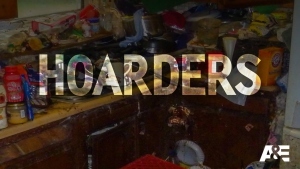 A month after season 1 finished, the broadcasting channel announced the renewal decision for season 2, which came out in January 2017. 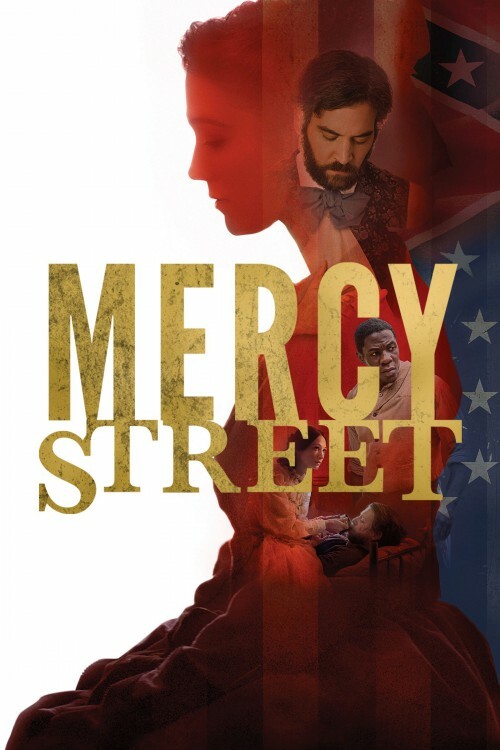 Let’s see how Mercy Street will do further!